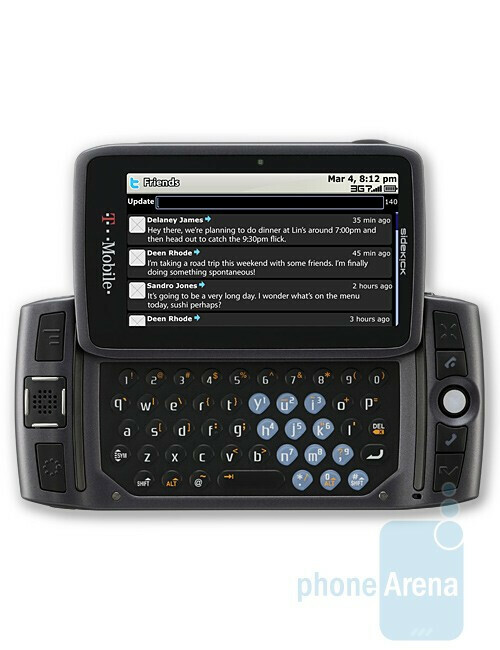 The 3G Sidekick LX is now available! 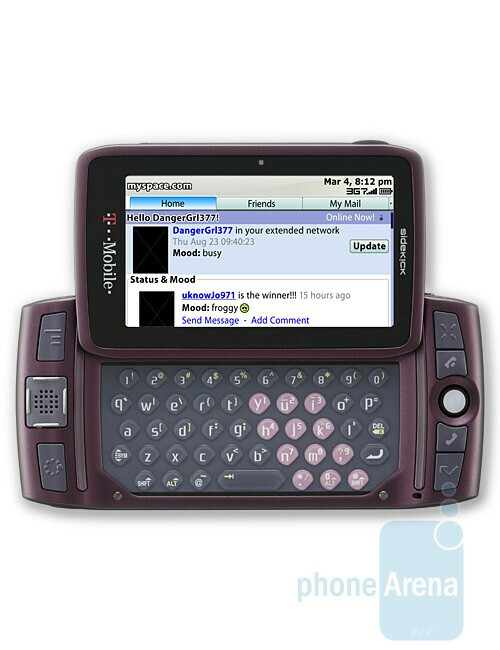 Finally, the much-anticipated first 3G capable Sidekick LX has been made available for purchase through the T-Mobile’s online store. Those interested in getting the new heavy-duty texter will be able to buy it for $249.99 with a new two-year service agreement and after a $50 mail-in rebate. Aside from being slimmer, the new Sidekick LX also offers a 3.2-inch screen and a 3.2-megapixel camera with flash and video capture. You can choose between two different color solutions: Carbon and Orchid, both of which look pretty cool, so if you’ve been waiting for this one – go ahead and grab it from T-Mobile. My 14 year old cousin wants one.